There are stunning beach and sky views from your balcony at ocean front Phoenix which is located close to uptown. Enjoy the elevator, central air and shaded parking for 1 car under the building along with an outside shower. 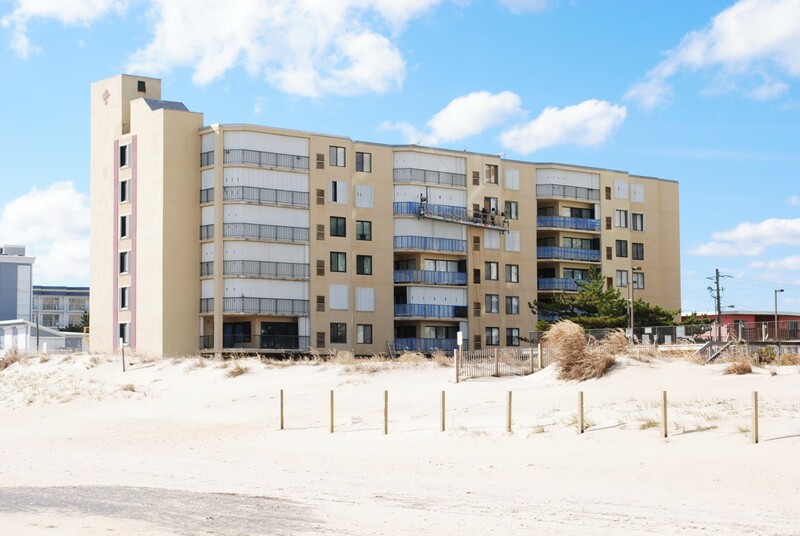 You have quite a choice of restaurants nearby along with all the vacation fun that Ocean City has to offer. The new Art League building, tennis courts and small playground are also conveniently close. Phoenix building has following features and amenities: under building parking, outside shower.